These are small, physio run classes for everyone from 9-90. Unlike health clubs we offer physiotherapist run classes to small groups to ensure that all exercises and movements are properly executed while being able to give individual participant attention. The first 2 classes are held with just you and the therapist during which the Physio notes your particular strengths and weaknesses and ensures your understanding and how to address them. This way we ensure that everyone gets personalised attention, allowing adjustments to exercises to suit personal needs, strengths or limitations. #1. Introduction – Two 1:1 sessions with physiotherapist, during which the most base level muscle activation exercises are taught and movement function is assessed. You take home instructions to be followed at home for 5 minutes every night to begin the relearning of core muscle activation and the laying down of a corrected motor program. #2. Group classes are restricted to 8-9 participants allowing on-going personalised attention throughout the one hour sessions. Exercises are ramped up carefully to challenge each participant without danger of harm. Pilates based exercises focus on precise combinations of muscular activation, breathing and movement. 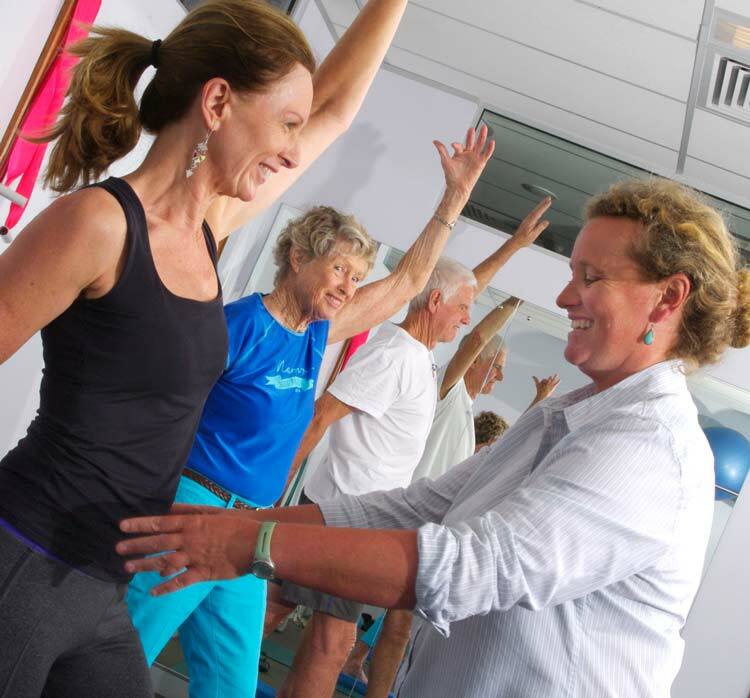 The skills and knowledge of Physiotherapists and Pilates based exercise is a potent combination attested by the people who have attended our courses and find benefits in reduced pain and improved function. 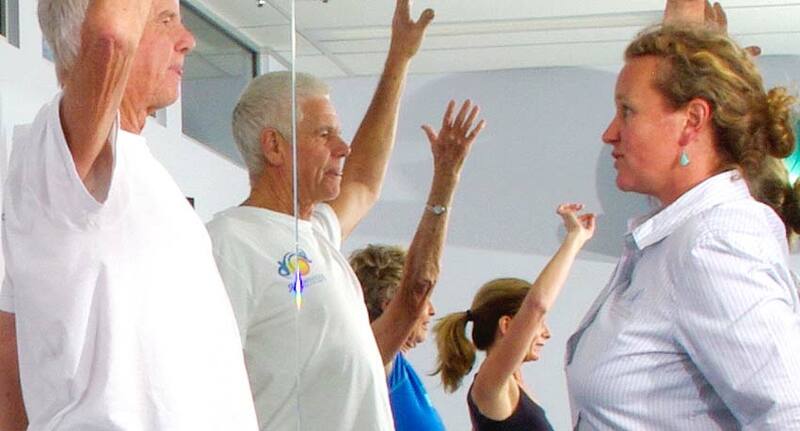 See our ‘Sustainable Health Blog’ to find out more about the benefits of these classes to all members of the community regardless of age and mobility. Intro Special Offer: We are currently running a special offer to encourage first timers to ‘give it a try’. After the first two one-on-one sessions you can book regular classes in batches of ten – the first one will be free. e.g. pay for nine classes and participate in ten. Please note that 48 hours notice is required if you are unable to attend a booked class, otherwise normal fees will apply. I am interested in reformer pilates and or core strengthening please. Hey Amy, we do offer classes, please feel free to give us a call and we will be more than happy to help you out! Do you only have a class for prenatal? Or can pregnant women attend any classes?? Also would you advise me the price for classes please. Up until 20 weeks you can attend any class but after that we recommend you attend our prenatal class at 6:30 pm on a Thursday night. The price is $27 per class but you purchase them, in blocks of 10. If you haven’t been before the first block of ten is $300 as it includes 2 one-on-one classes to get you started. Any subsequent groups of 10 cost $270 (10 lots of $27 per class). Please call (02) 9971 2185 to make an appointment! How much are the Pilates classes? Our Pilates classes are purchased in blocks of ten. The first ten sessions costs $300 and includes two one on one classes to teach you the fundamental muscular activation patterns and introduce you to the Pilates exercises. Subsequent blocks of ten cost $270 (i.e. $27 per class). Because the classes are run by physiotherapists, if you are in a private health fund such as BUPA you can claim the expense through them. Give us a call to book your first one on one class! 9971 2185 is our number.